Whether you want to pay to park or not as you roam across Buffalo, there is an increasingly popular alternative to dropping quarters or wandering down the street to the computerized parking ticket vending machine. Anyone have an opinion about parking downtown? Buffalo Place is surveying anyone impacted by downtown transportation and parking issues, in an effort to improve city accessibility. With school about to open, neighbors around St. Joseph's Collegiate Institute will discover there are parking spaces on their streets. 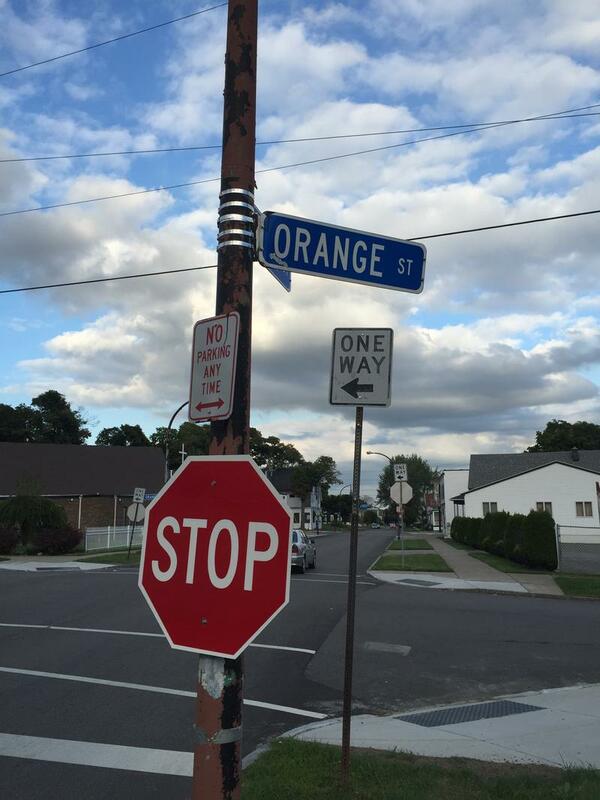 People needing a parking space in the City of Buffalo now have a new method to pay. 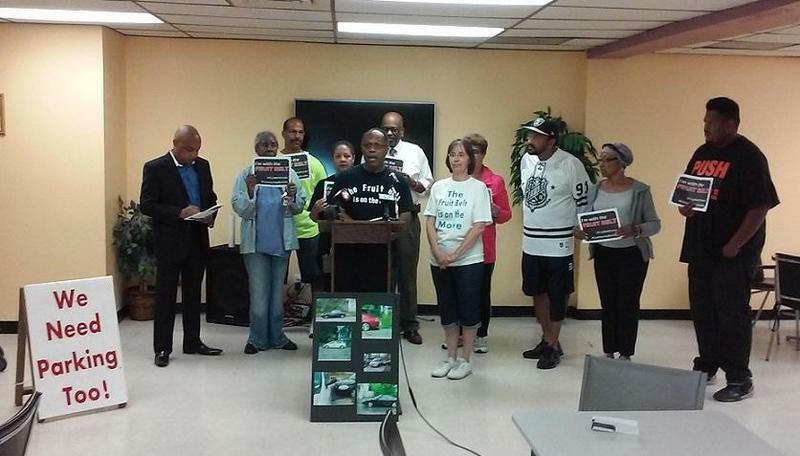 A new smartphone-based app known as "Buffalo Roam" went live on Tuesday. What does $50 buy in downtown Buffalo? When the city is hosting an NCAA basketball tournament, that's how much a parking spot might cost at certain times in prime lots. 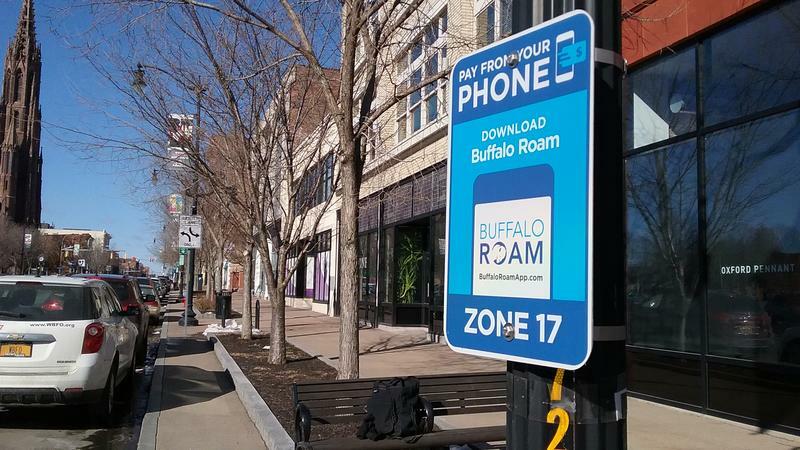 The City of Buffalo is hoping that, by spring, motorists will have an additional option to pay for their parking - their smartphones. 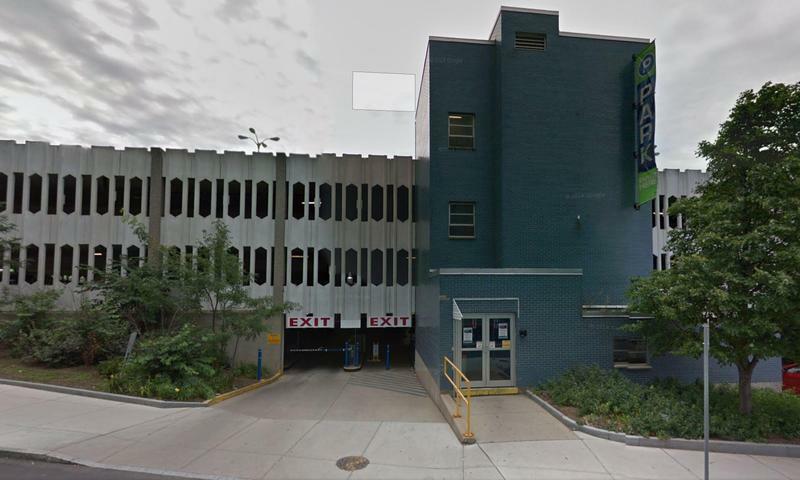 With a parking ramp on the Buffalo Niagara Medical Campus about 60 percent demolished, the i's are being dotted and the t's crossed on a much larger replacement. 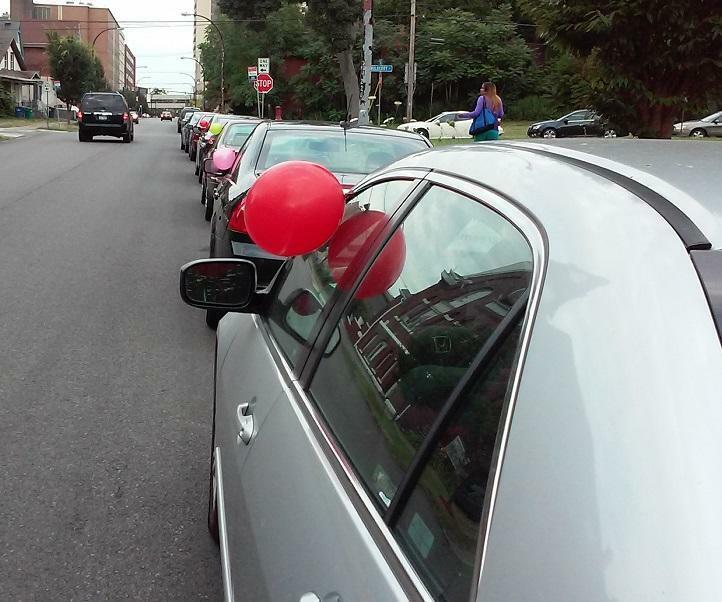 Parking problems continue in the city's Fruit Belt as workers from the Buffalo Niagara Medical Campus continue the hunt for free parking. 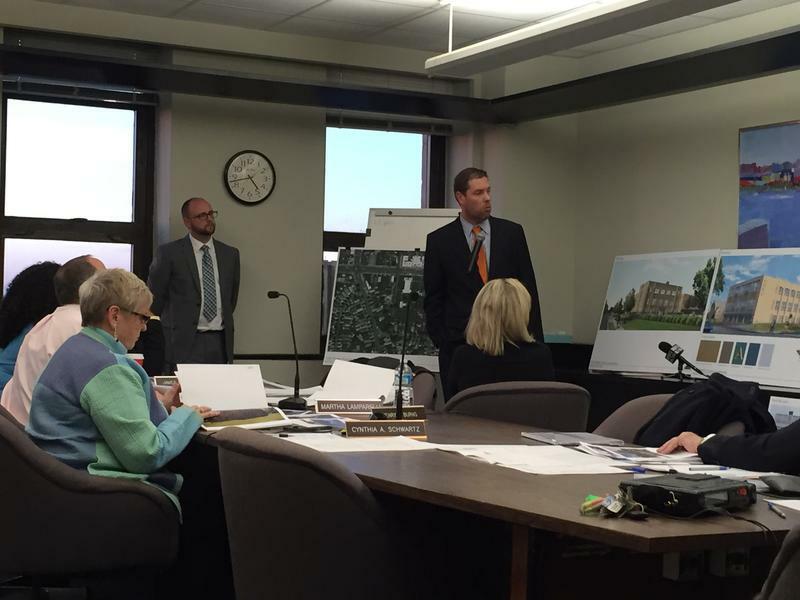 Monday night’s meeting of the Planning Board offered an opportunity for presentation and public comment on developments that could influence new hotspots for living in the City of Buffalo, as well as parking that will be much needed in the Buffalo Niagara Medical Campus. As far as the latest development on the Canterbury Woods senior citizens residence project goes, a public update is still in the works. 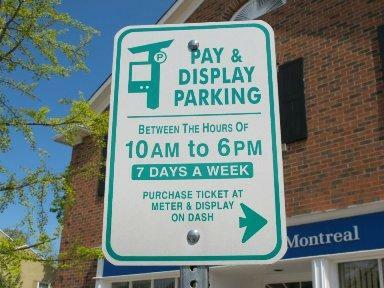 Buffalo's parking system is getting a major update. 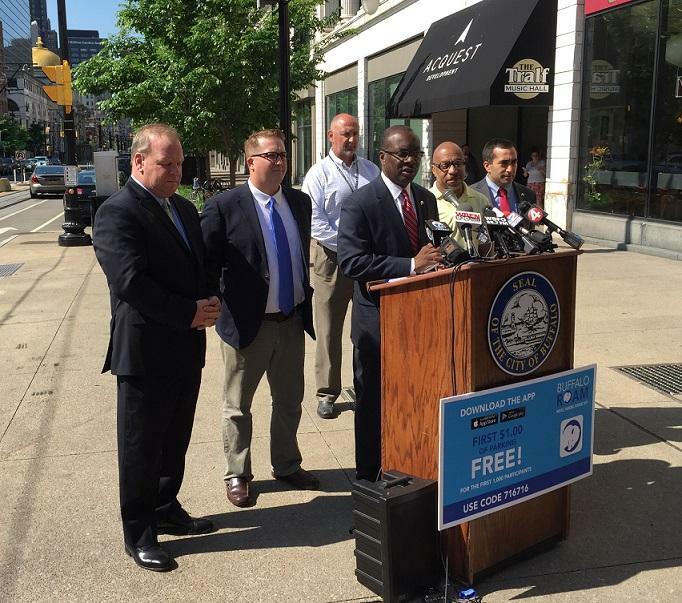 Mayor Byron Brown announced a plan Friday for a new "pay-by-cell" parking program that will let motorists pay for metered parking with their mobile devices. 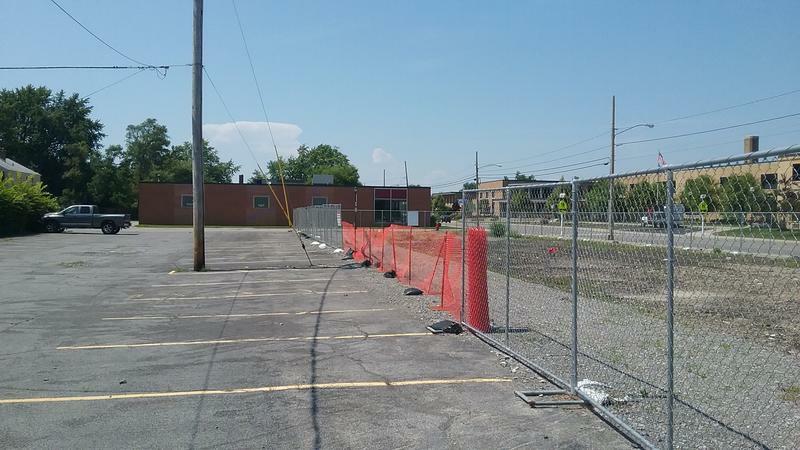 City Hall is pushing back against the spillover from the Buffalo Niagara Medical Campus into the adjacent Fruit Belt. 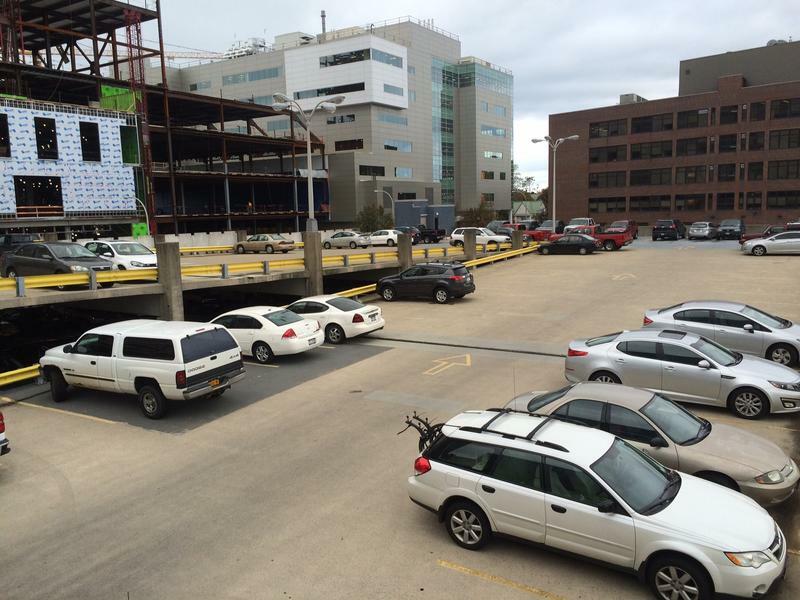 More than 1,000 new parking spaces will be opening up soon on the Buffalo Niagara Medical Campus. The city and the campus have agreed to replace an existing ramp near Buffalo General Hospital with a much larger facility. 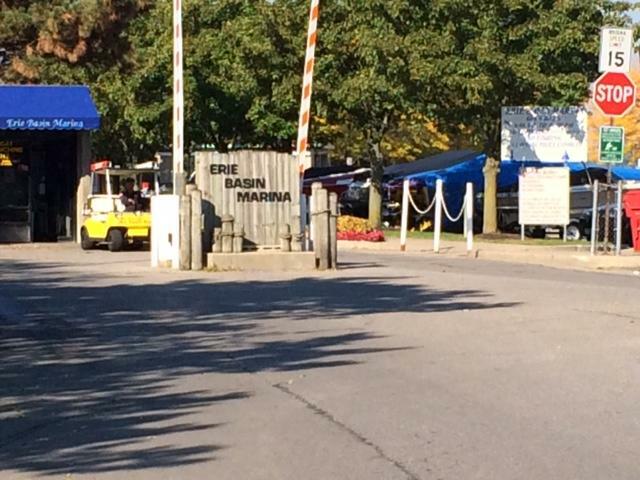 After expressing their opposition to charging a fee for parking during special events at Erie Basin Marina, some Buffalo Common Council members say they have a better way to make sure people are using the lot fairly. It is a very busy weekend for festivals and events in Buffalo. Feeding the meters will cost more money in some Buffalo business districts this spring. 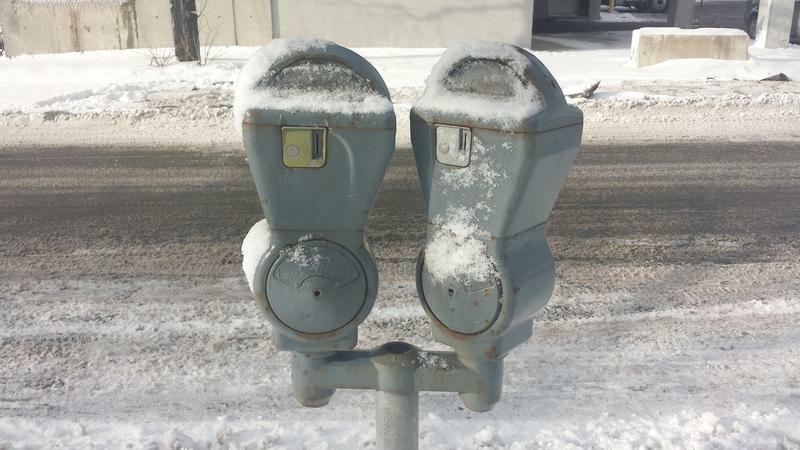 The city is increasing 50 cent-an-hour parking to $1 an hour at about 1,100 meters on roads including Hertel Avenue, Elmwood Avenue and Main Street. The Buffalo Sabres open the season against the Columbus Blue Jackets Thursday night at First Niagara Center. The area around the FNC is expected to be jam-packed with fans and difficult to navigate for those not familiar with the construction going on at HarborCenter. Officials in Niagara-on-the-Lake, Ontario say it's not a case of "Big Brother" that you have to register your car license number to use municipal parking spaces. 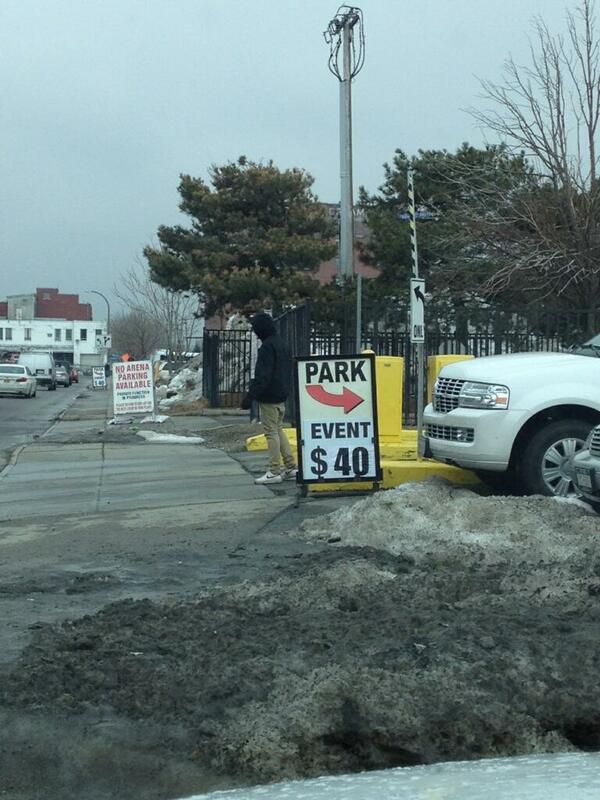 Fans coming into the city for the Buffalo Sabres' game this afternoon could find parking at a premium. 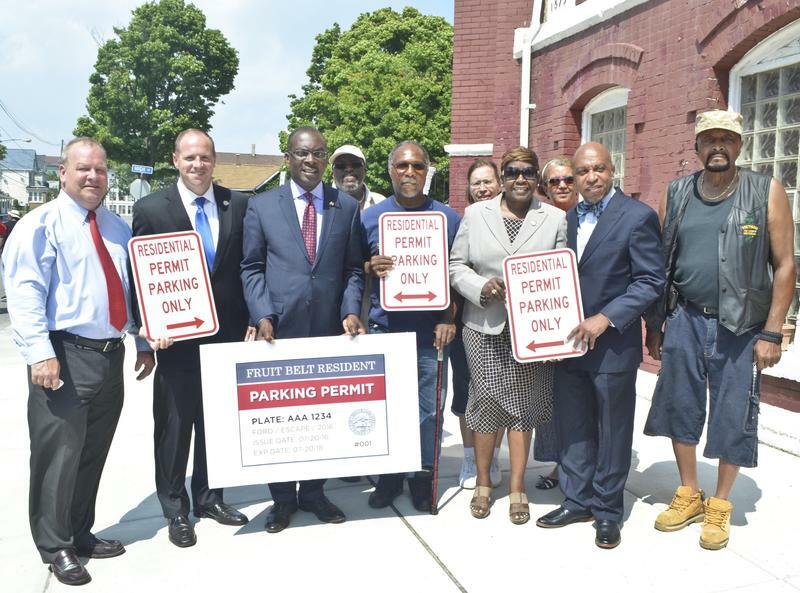 There is welcome news today for Buffalo residents who rely on on-street parking. Mayor Byron Brown has lifted the city's winter parking restrictions, which are normally in effect until April 1. The move could become official as soon as tomorrow if the Common Council approves the suspension in special session, which is expected. "We believe we do not need, for the remainder of the year, these overnight parking restrictions. 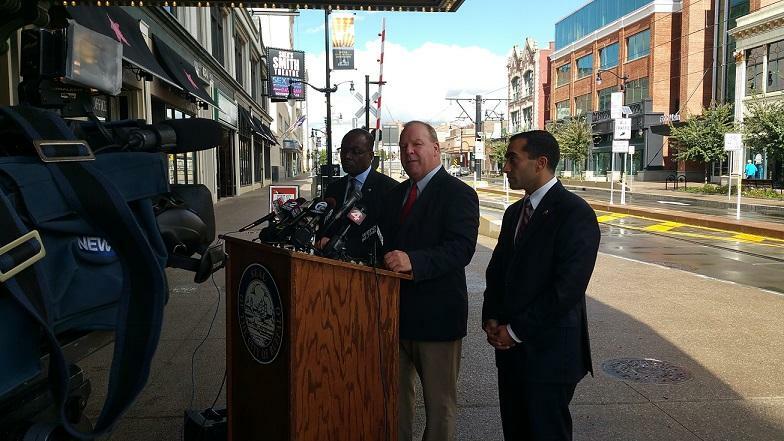 We want to add to the convenience of parking for residents in the City of Buffalo," said Brown.